Inspired by the first man in America to plead Insanity as his defence. Writer Camilla Whitehill (Where Do Little Birds Go?) and Strictly Arts examine the unspoken link between mental health and systemic racism. Shortlisted for Amnesty International's Freedom of Experssion Award. Strong language and scenes of a violent nature. ★★★★★ "Freeman is a revelation, a piece of stunning physical theatre"
Strictly Arts is a young, black-led theatre company devising thought-provoking and unique work. 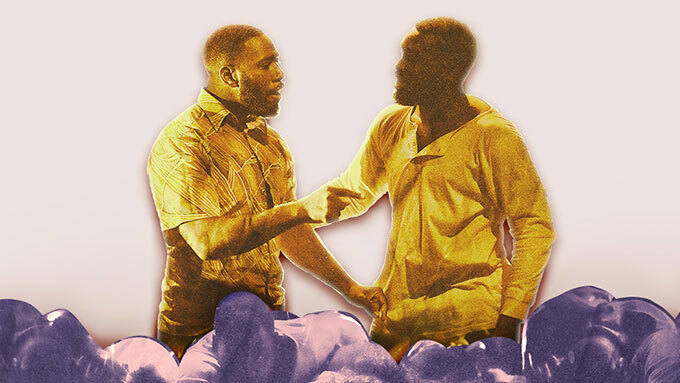 We share stories from black culture and history using physical theatre to create a greater connection between the audience and the subject matter. Our objectives are to make our work accessible to audiences around the world, telling stories to inspire forgotten communities. We have a passion for audience engagement and make it our duty to give a voice to those communities through live performance.